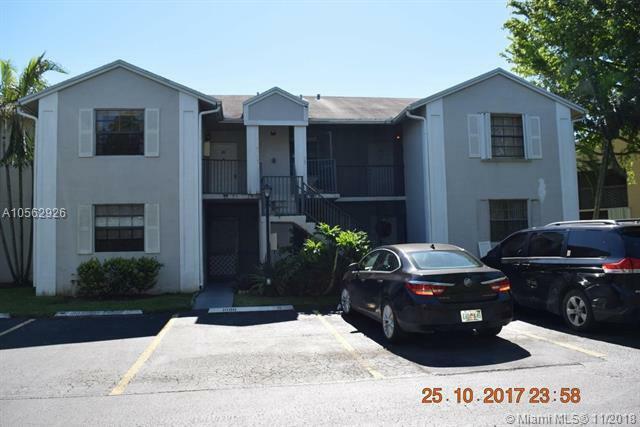 THIS BRIGHT AND BEAUTIFUL CONDO WITH PERFECT SPACE OF LIVING AND DINING AREA, TILE FLOORING WITH WATER VIEW TO LAKE IS PERFECT FOR INVESTORS WITH NO RENTAL RESTRICTIONS, COMPLETELY FENCED COMPLEX, Well-kept community with safety patrol 24/7. Centrally located NEAR SHOPS, SCHOOLS AND MAJOR ROADS, right off Turnpike with short distance to Florida Keys!. BRIGHT AND CLEAN UNIT, SPACE. SPACIOUS KITCHEN APPLIANCES AND LAUNDRY. Onsite Management, Club house, two heated pools, basketball court and children play area. Best school district. IT WILL NOT LAST!! !